Chief executives and board chairs: We’re counting on you! Please participate in this important study of nonprofit board practices. Receive a free book and, who knows, even win a raffle. 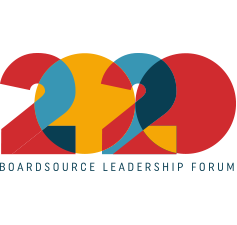 Announcing the largest convening of nonprofit board members, chief executives, staff, and other nonprofit professionals: The BoardSource Leadership Forum. Join us as we revisit what it means to be purpose-driven leaders, reimagine what is possible for our missions, and come together to uncover the power of advancing the public good for the communities we serve. Bigger, bolder, and armed with the support of a passionate sector, BLF2020 promises to be an unforgettable experience. We’re just getting started. Save the date and register today. 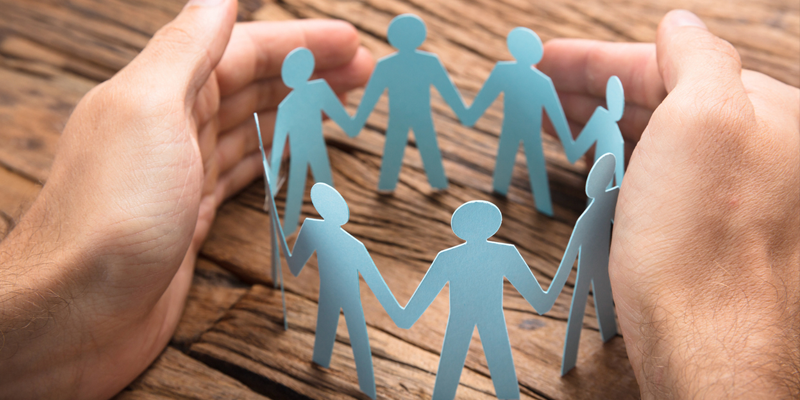 The Board Support Program, our core membership program, is designed for nonprofit organizations that are looking for year-round support, and for those who are committed to continued advancement, helping to strengthen their boards and missions. 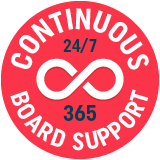 BoardSource offers additional membership programs for federated networks, foundations, corporations, schools, and individuals. 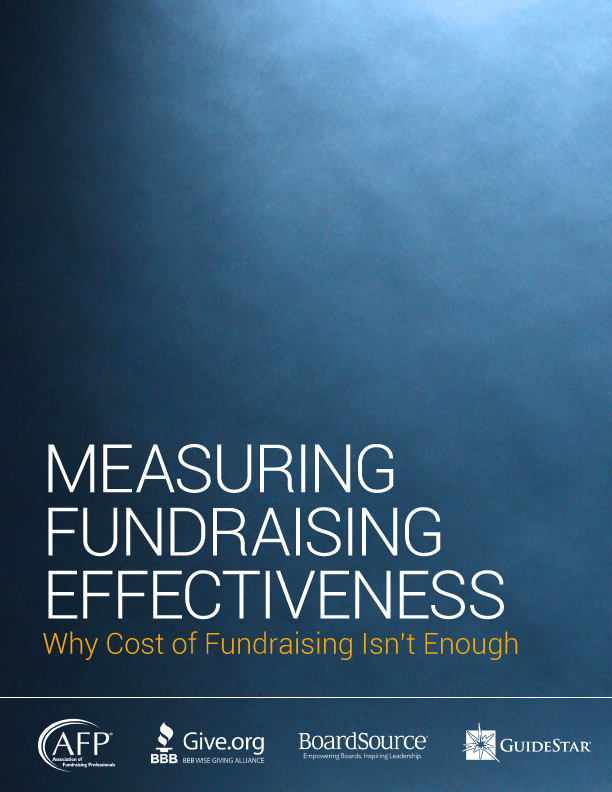 It’s time to strengthen your nonprofit leadership. 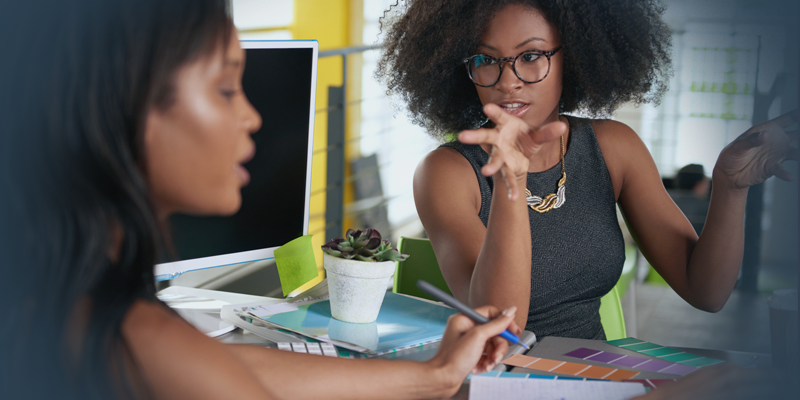 With nearly 30 years of hands-on experience working with nonprofit boards, BoardSource has become the go-to resource for nonprofit organizations. We engage and support a global network of nonprofit leaders and organizations, and offer a wide range of resources to strengthen and support board performance. Assessing board performance is key to becoming a stronger board and building a constructive board–chief executive partnership. Our experienced and highly respected team of consultants works with nonprofits, foundations, and corporations. Our leadership certificate programs provide board members, chief executives, and consultants with information they need to succeed. Read the latest from the BoardSource blog. Leading with Intent: Your Participation Matters!